The struggle of losing weight is real and too hard to accomplish, although, once the weighing scale starts to exude the lowering digits, all the efforts appear to be worth it. If you are on a diet for weight loss and got tired of eating that flavourless food every day, I can help you. Hey, I am Shreya Katyal, being a Nutritionist In Delhi would not recommend something that would make your weight loss journey harder, rather, my suggestions help you in losing weight while you munch delectable items. 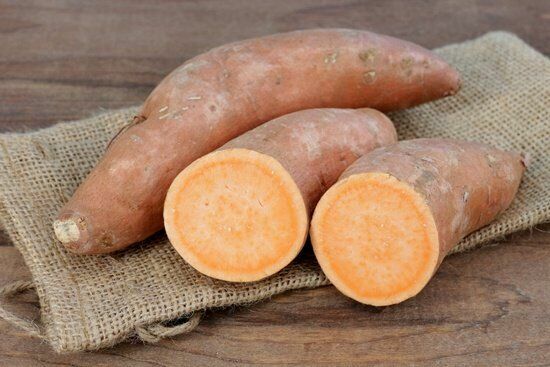 Sweet Potatoes – A food that is high in protein, potassium and Vitamin C shall not be missed to be added in the plates of the ones who are trying to lose weight without losing their energy and strength. Beetroot – This vegetable is wonderful in taste and in health. It has various essential vitamins and is also high in fibre. You can consume it with yoghurt, in the form of juice or as a part of salad to have all the required nutrients in your body. If you liked what you just read, you shall give me a chance to prepare a Diet For Weight Loss in Delhi, especially for you according to your needs, age and medical conditions. Visit my website Diets & More or connect to me, Shreya Katyal, through WhatsApp to share the details.